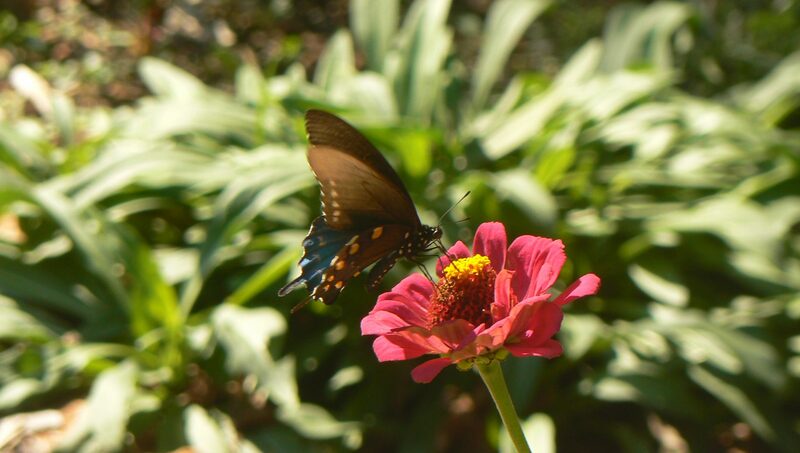 The Kreher Preserve and Nature Center membership program provides vital resources necessary to fund operations, maintenance and community activities such as guided discovery hikes, adult learning workshops and wildlife study. 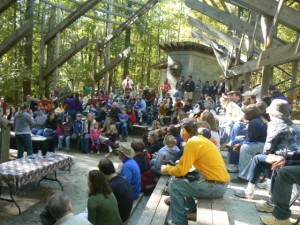 With the support of its members, the preserve continues to grow into a first-class discovery and nature center; enriching the lives of thousands of area children, individuals and families with exciting programs and experiences designed to foster an atmosphere of discovery and stewardship of our natural world. As a member you will receive a personalized card and decal, invitation to members only events and programs, informative quarterly newsletters and reciprocal admission to participating nature centers across the U.S. Benefits at advanced levels include honorary recognition, free family passes for educational programs, special event tickets and gift memberships to share with family and friends. We invite you to become a valued member with this important investment in our community. 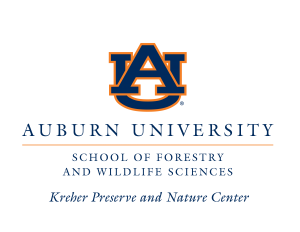 To become a member, upgrade, or renew your membership online, visit Join/Renew, email preserve@auburn.edu or call (334) 844-8091. Visit ANCA for an interactive map of participating nature centers.